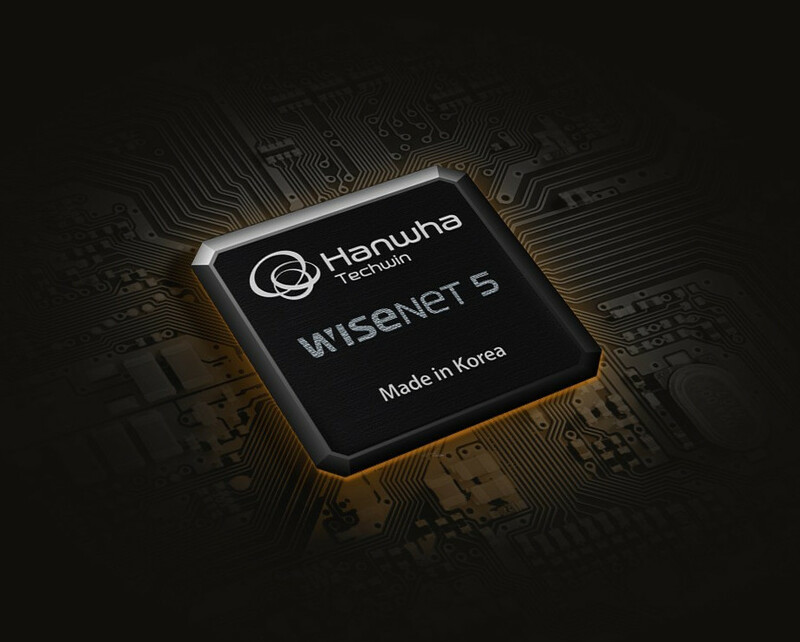 Hanwha Techwin Europe has been among the first to recognise the value of providing end-users with the option to run software solutions such as video analytics at the edge i.e. within the camera. One of the keys strengths of our Open Platform chipsets, which are at the heart of our latest generation of high definition cameras, is that it provides customers with complete freedom to choose the perfect combination of software Applications, as well as VMS (video management software), to best match their individual operational requirements.